Do you love sushi as much as I do? For one and all! 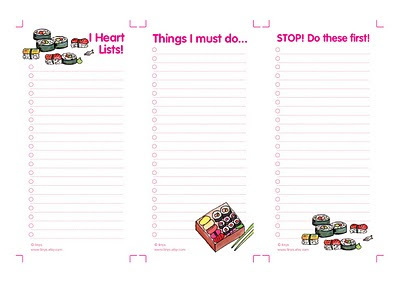 Download these 3 totally adorable sushi to-do-lists. 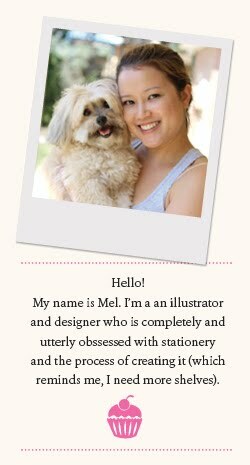 Print, cut and use! So simple!